Undertaking works on a property or commercial project can be a large task, encompassing a wide range of requirements to get the job done safely and efficiently. 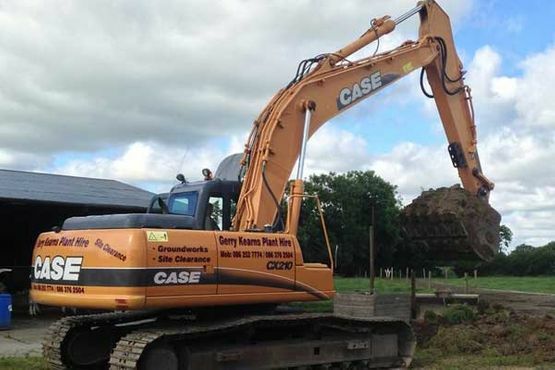 Gerry Kearns Plant Hire is here to make that task as easy as possible for you and your team whilst providing you with quality technical machinery and competitive pricing on all of our products. 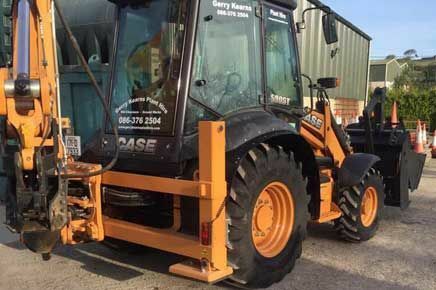 Gerry Kearns Plant Hire have an extensive range of plant equipment and tools for hire and have been meeting the needs of our customers both in the residential and commercial sector for over 30 years. 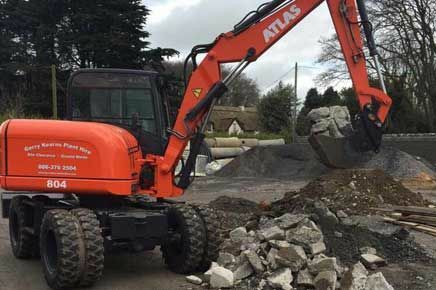 During this time we have refined the selection of products we offer our customers and are proud to boast a comprehensive selection of equipment to facilitate any project you may have. 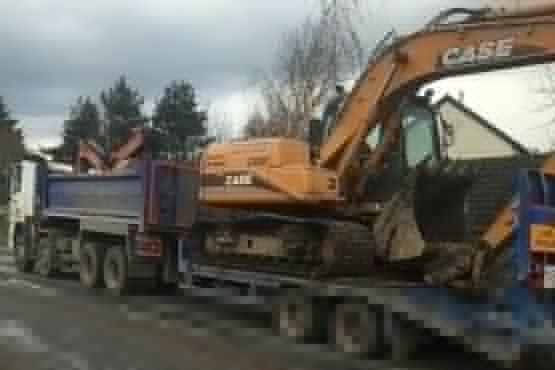 Get in contact with Gerry Kearns Plant Hire today to learn more about how we could assist you in your next project with competitively priced, quality plant hire.